A company with 40 years of experience in the machine-tool sector and 21,000 m2 of facilities strategically located in America, Asia and Europe, we firmly believe in expansion and progress. Travis CNC is in constant evolution, committed to developing our products to provide CNC and conventional machinery that helps boost productivity. The reason behind our success is trust, our client's and our team's. 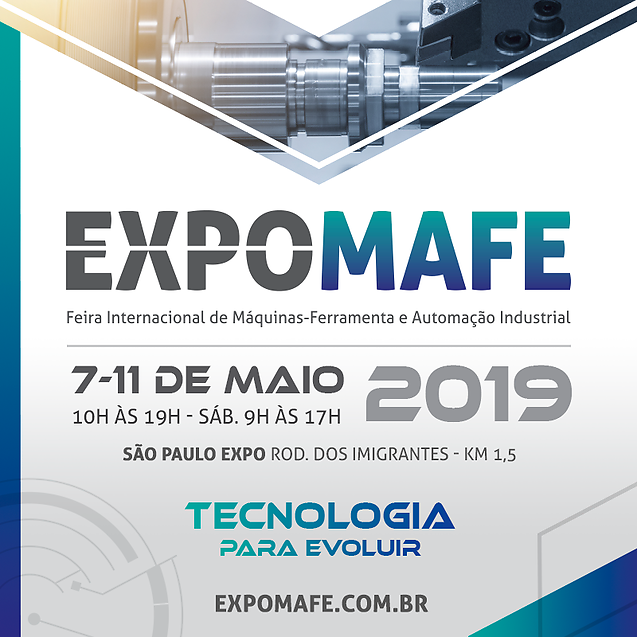 Travis will participate in the Expomafe 2019 fair between 07 and 11 May, at the São Paulo Expo Exhibition & Convention Center. 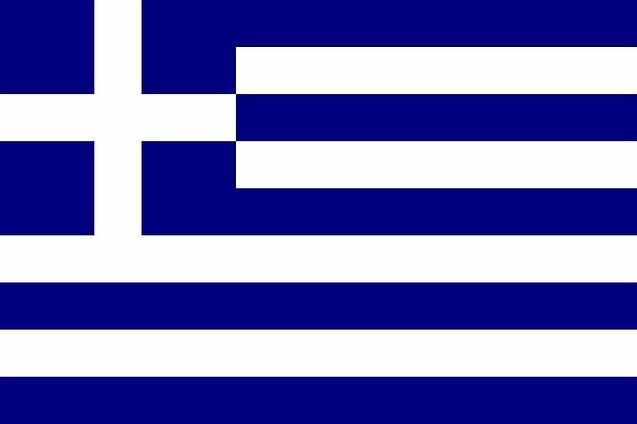 VIMA begins its collaboration with Travis CNC as the official representative in Greece and already has the first Travis machine tool, the compact vertical machining center MM-4, which has been renewed in design. Travis CNC participates in the new edition of the FIMAQH 2018 fair between May 15 and 19, at the Bicentennial Park (Villa Marteli - Province of Buenos Aires). You can visit our stand to know our wide range of CNC and conventional machines, such as machining centers, milling machines or lathes, among others. Travis CNC participates in the new edition of the Feimec 2018 fair between April 24 and 28, in São Paulo at the Expo Exhibitions & Convention Center. You can visit the STAND D251 to know our wide range of CNC and conventional machines, such as machining centers, milling machines or lathes, among others. With diverse and constant stock in all of our company's subsidiaries, we ensure quick delivery of our products. In addition, we provide quality post-sale services from the planning stages to commissioning to maintenance. Our priority is to provide the best customer service knowing the importance of a quick response adapted to the clients' needs. 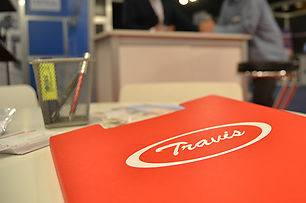 At Travis, we are aware of the importance of maintaining a balance between quality and price. In order to lower manufacturing costs and improving the quality or machinery, we implement the most advanced processes with the help of our committed and vastly experienced personnel. Our quality improvement program is continuous, as well as our commitment to innovation. These are our top priorities in the process of offering the machine you need at a fair price. Our goal is to help our clients lower their manufacturing times and, in turn, their costs. 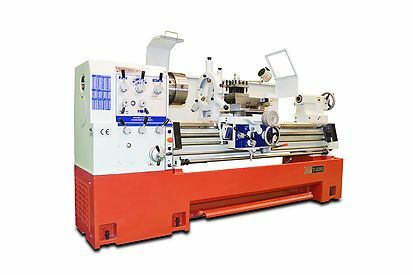 Our machines are designed to perform at the highest quality standards in the shortest time possible. We pride ourselves in having a sales team and a technical team with years of experience to help each customer find the best solution for them. 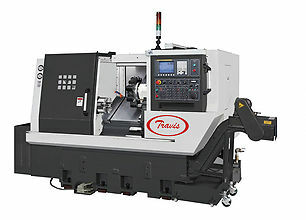 Travis CNC provides machines to the metallurgical sector. We have customers in the automotive, aerospace enginering, pharmaceutical, tool manufacturing, molding, die-casting, die-stamping and precision turning industries, as well as auxiliary workshops and other branches of the sector and the maintenance industry. We also have a great number of machines installed in professional training facilities. Each and every one of our customers is our most valuable asset and we hope to continue growing alongside them.